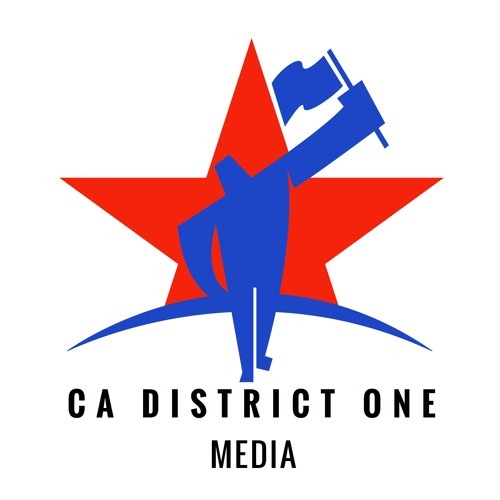 Welcome to California District One Media. I’m Tony West. This is your weekly watchdog news report on your District One elected officials in Congress, their votes and public actions. District One is California’s largest congressional district which includes Butte, Lassen, Modoc, Plumas, Shasta, Sierra, Siskiyou, and Tehama counties plus portions of Glenn, Nevada, and Placer counties. District One has been gerrymandered and is considered a GOP ‘safe’ district. The redrawing of the district into a more balanced electorate is not up for redistricting for three more years. At the top of this week’s news, Congress approved a disastrous repeal of the Affordable Care Act. There are over one hundred thousand rural District One residents enrolled in Obamacare, and over two hundred eighty thousand of them with pre-existing conditions. LaMalfa’s constituents came out in force to demand a NO vote and his protection of their healthcare. Ignoring their outcry, Doug LaMalfa voted YES on the ACA repeal. This repeal rolls back consumer protections and allows insurance companies to consider your health status when determining how much to charge you. One in three Americans get their insurance because of the pre existing condition clause. LaMalfa just voted to eliminate it.